They should be easier than most ventures to fund as they generally have a team developing the festival backed by performers, artists, back room staff, business and the community – who all should want the festival to happen. Made in China a Dublin film festival raised €1315 of €1123 target with 24 backers. An interesting take on a festival was DocFest for a film festival in Sheffield. 5 films pitch for the full amount raised. The 2011 campaign chose the US site IndieGoGo and raised $3954 of a $3200 goal. They had 88 backers. Not all are succesful. Take the Asabaako Music Festival raised only £970 (11 backers) of a target £5500. Was this because the festival was in Ghana so few European donors could attend? As Andrea says “I think we have a good strategy put in place to keep connected to our supporters and update them/thank them for their support”. On the campaign landing page they won the WeDidThis hit of the month (and were awarded £100) – there are some updates but not enough posts – there should be photos and stories. They are posting 4-10 twitter posts a day and have 617 followers. Some tweets are links to other projects – not all tweets ask for support or refer to the campaign. How many followers are retweeting – are the team asking for this? There should be a core group of supporters who regularly retweet. 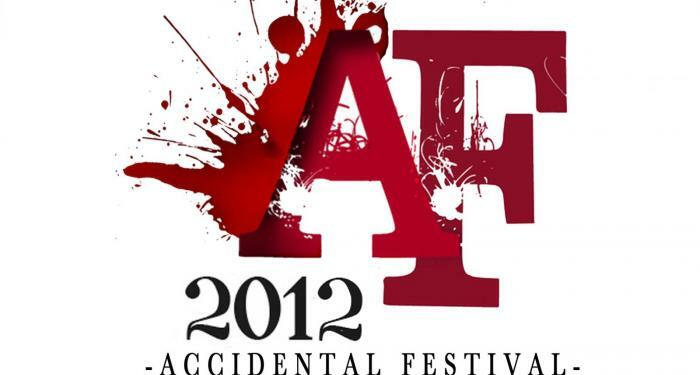 There is an underused #accidentalfestival. They have 466 likes on their Facebook Page but not many posts by these friends. The page should be actively managed. Make it personal. There should be updates from all team members, photos of the team and from past festivals. The website is good – but no fundraising events are posted. And where are the photos of this likeable team. The AF can make good videos – so there should be more on YouTube and Vimeo. If you have the good fortune to be photogenic – then use this! The Employable featured the campaign which was tweeted 13 times, 5 Facebook likes, posted to LinkedIn 7 times. The article featured one other campaign who posted a response to the article The AF didn’t though. A quick search showed no other mentions, blog posts by friends or endorsements by artists. The pre-launch research should have identified where they could write guest posts and ask for reviews. Write blogs in advance and tweak during the campaign. See this excellent article from the Black and Blue on how to get bloggers to support your campaign. See my blog post on who should collaborate with your crowdfunding campaign. 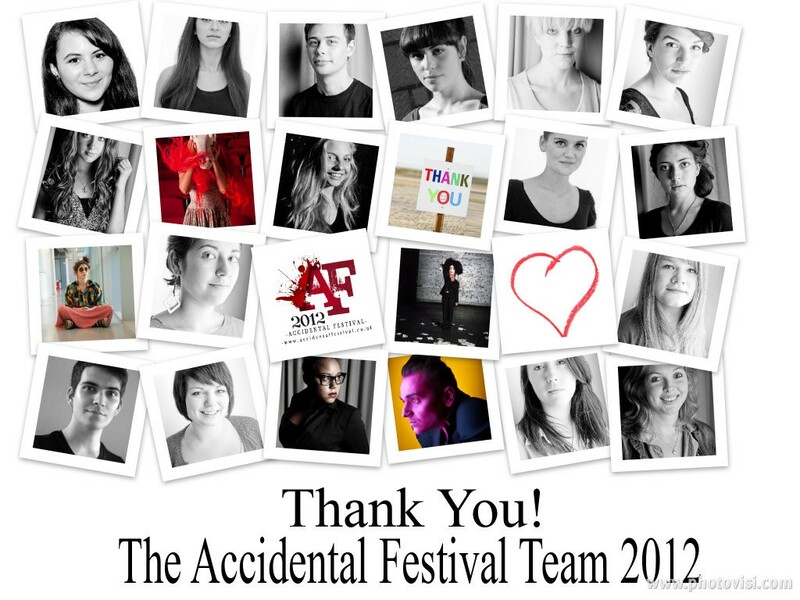 The Central School of Drama, Theatre Bristol and Ideas Tap publicise the application process to be part of the Festival – but there is no link to the AF campaign. Even The Roundhouse which will host Festival does not mention it and the Festival will be held there. This should have been set up in advance. What happened to all the other marketing ideas? These should have been in place before the launch. Thank you Anne for this fantastic article! It is truly hard work to run a crowdfunding campaign! It is so important to take all the points into consideration and launch your campaign only when you are ready to do so. A lot of pre-launch preparation can save you many headaches and running around during the actual campaign! All that we can say is that crowdfunding is being a great experience for us. As you know, we are studying at Central, so we enjoy the challenges we face everyday as this is the time were we can make all those little mistakes. Finally, if you are a new reader of Anne’s blog, we would recommend you to take a comfy sit because if you are a fan of crowdfunding, you will love the information you will find here! It definitely is helping us a lot! You have given wonderful tips for running a crowdfunding campaign. It was interesting, and I was actually amazed by the figures of the film festival campaign.